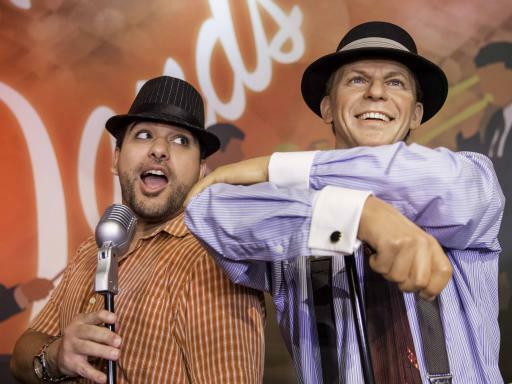 Enjoy admission to Madame Tussauds Las Vegas and discover a host of celebrities from past and present. 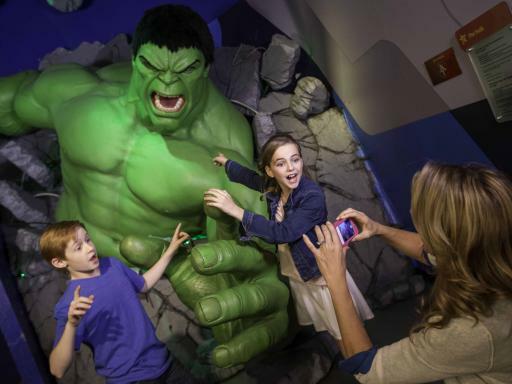 Marvel Super Heroes 4D Experience - Guests will feel like they’re in the middle of the crime-fighting action in this uniquemultisensory film experience. 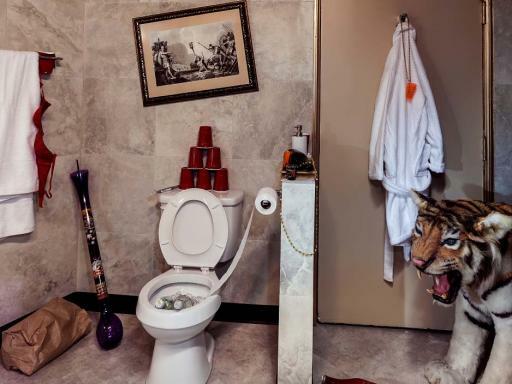 In the Film Room, you can relive a crazy Vegas night with Bradley Cooper, visit Cameron Diaz outside her trailer, and take a ride with Elvis. The Viva Vegas room showcases iconic celebrities of historic and current Vegas. Your Madame Tussauds Las Vegas Ticket Voucher is valid for up to 2 weeks from selected visit date allowing you to visit Madame Tussauds Las Vegas on a date that best suits your holiday itinerary. 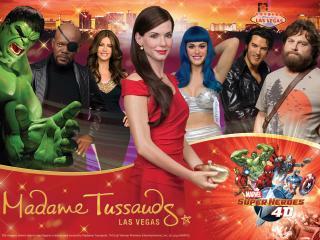 Who would you like to meet at the world famous Madame Tussauds Las Vegas? 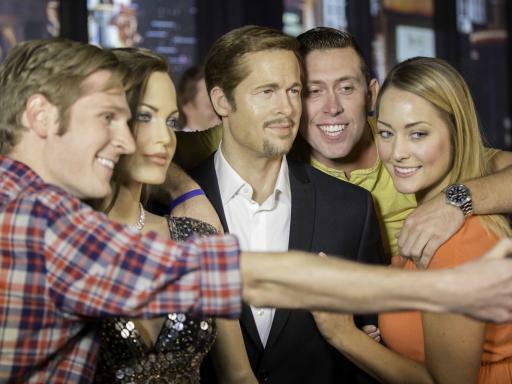 Use your Madame Tussauds Las Vegas tickets to discover a world of celebrities from past and present, including screen legends, world leaders, pop stars, sport icons and everything in between! Who would you like to meet at the World Famous Madame Tussauds Las Vegas? 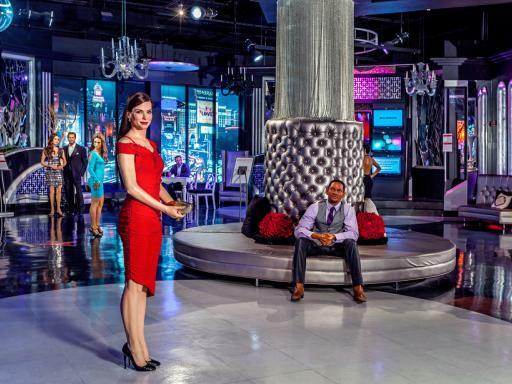 With more than 100 wax figures, Madame Tussauds Las Vegas allows guests to take pictures, touch and get up close in eight unique themed rooms. Relive The Hangover with Alan and Phil in The Hangover Experience, pose for the paparazzi with Lady Gaga, get on the red carpet with Sandra Bullock and fight crime alongside Spider-Man in the amazing Marvel Super Heroes 4D Experience. 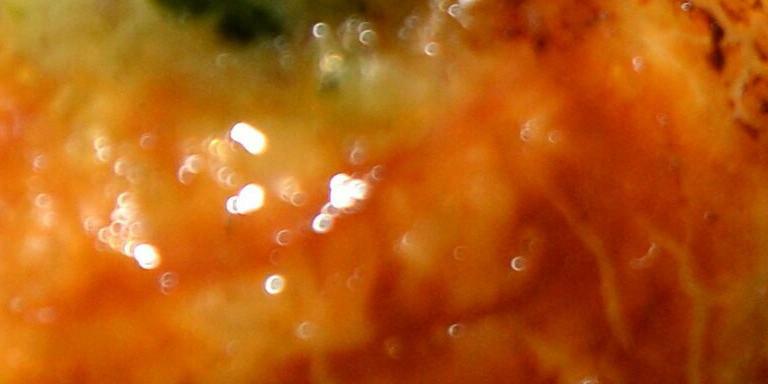 Step inside our UFC® Octagon™ with “Chuck ‘Iceman’ Liddell”. Meet your favourite housewife, “Eva Longoria Parker”. Don the signature bunny ears and party with “Hef”! 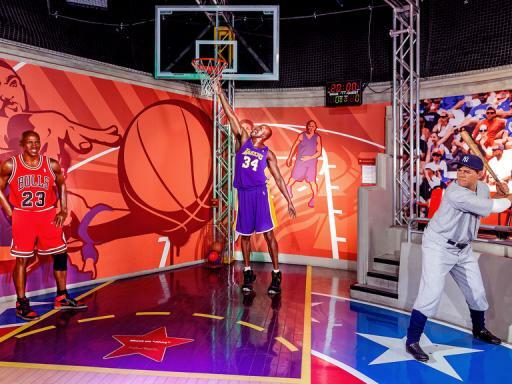 Test your basketball skills by going head-to-chest in our Dunk on “Shaq” experience. Chill with the “Boss Dogg” and sit on “Snoop’s” throne. With over 100 lifelike celebrity figures, you’ll have the pictures to show everyone you hung out with stars while in Vegas! All Silver ticket holders get access to the Hangover Bar but you can Upgrade your ticket to Gold or Platinum. Gold gets you a cocktail at the Hangover Bar whilst Platinum gets you a 30-minute open-bar! Duration: Visitors should allow 1 hour for the self-guided tour. Start Times: Doors open at 10.00am. A helicopter or plane flight to the Grand Canyon will typically save 10 hours compared to a coach tour. We will issue you with an open-dated Madame Tussauds Las Vegas Ticket voucher allowing you to redeem your ticket on the date/time that best suits your itinerary. Exhibits and individual waxwork figures can be withdrawn at any time without notice. A child is between 4 and 12 years of age. 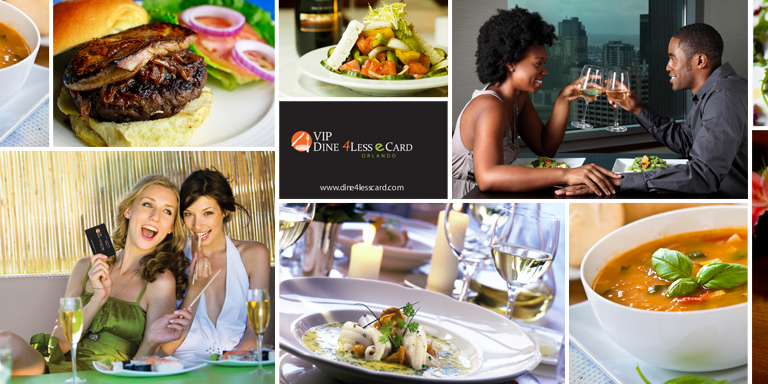 Guests under 13 years old must be accompanied by an adult.. Children 3 years and younger enter free of charge. Those choosing the Gold or Platinum tickets will need to take along official photo ID (passport or photo drivers' licence). Those choosing the Platinum ticket will get a bar voucher on arrival. They exchange this for a wristband from the barman at the Hangover Bar and have 30 minutes 'drinking time' from this moment.